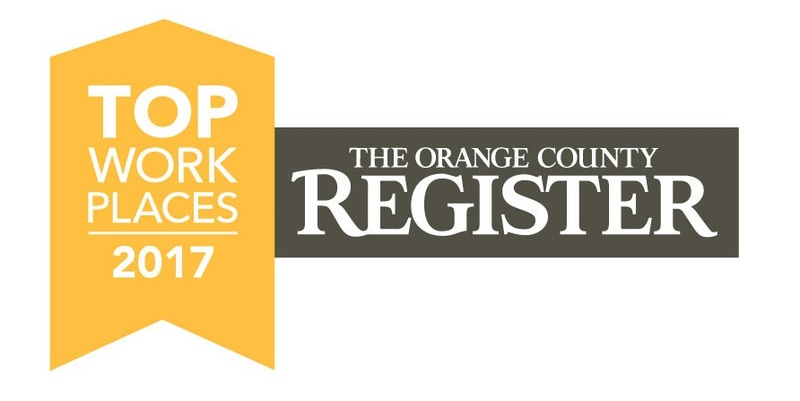 ORANGE, Calif. (Dec. 8, 2017)—American Advisors Group (AAG) is proud to announce it has been recognized as a 2017 Top Workplace by the Orange County Register, a three-time Pulitzer-prize winning daily newspaper serving Orange County, California. This is AAG’s fifth consecutive year on the Top Workplace list, first appearing in 2013. This year, AAG ranked 7th on the list of large companies, up from 11th in 2016. The Top Workplace recognition is based on surveys completed by employees and conducted by Energage, formerly Workplace Dynamics, a third-party research firm. Employees were asked to rate their employers on topics such as benefits, leadership, training, compensation and workplace culture. 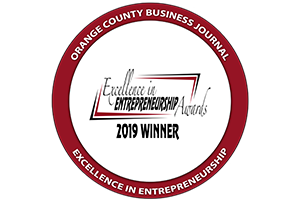 More than 1,300 Orange County companies were invited to participate in the 2017 survey. AAG is committed to building its Caring, Driven and Ethical culture through employee engagement, competitive compensation and professional development. AAG’s employee engagement program, ProjectInspire, hosts appreciation, engagement and social events throughout the year. Examples include town halls, bingo, ping pong tournaments, softball and bowling leagues, blood drives, team building events and the annual New Year’s Party. In addition, the ProjectInspire team organizes fundraisers for the AAG Foundation, including an annual spelling bee, chili cook-off and comedy night. 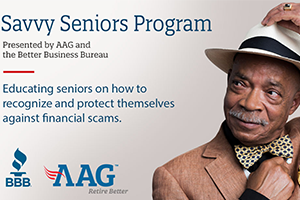 AAG offers employees competitive benefits and compensation packages, which include paid- and volunteer-time-off, 401k employer contributions, in addition to physical and financial health and wellness seminars, free biometric screenings and health fairs, monthly healthy lifestyle newsletters and an employee assistance program. AAG was recently recognized as part of the 2017 Orange County Civic 50, a ranking of the top 50 community-minded companies in Orange County, and as a 2017 BBB Torch Awards for Ethics Finalist in the 500+ employee category, presented by the Better Business Bureau of San Diego, Orange and Imperial counties.